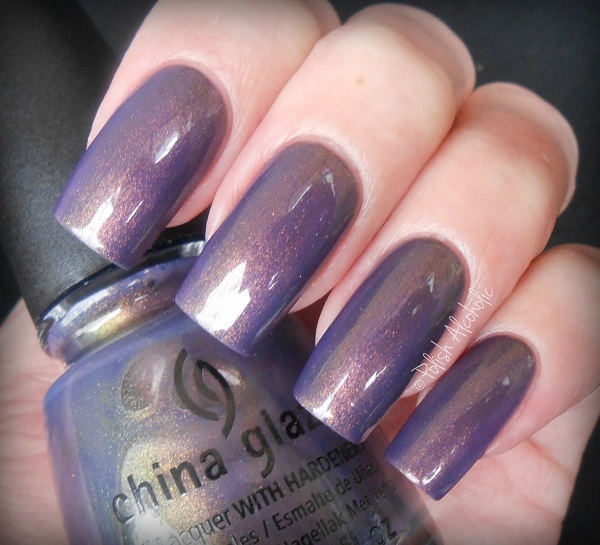 Choo Choo Choose You by China Glaze is such a gorgeous shade! I don’t think I have anything like it in my stash. What a beauty: This also has a slightly green-isch sheen which I couldn’t capture on camera. It is just such a unique hue of grey-isch purple with tons of shimmer. This polish is part of the All Aboard! Collection, released in Fall last year. Shown is three thin coats plus top coat. 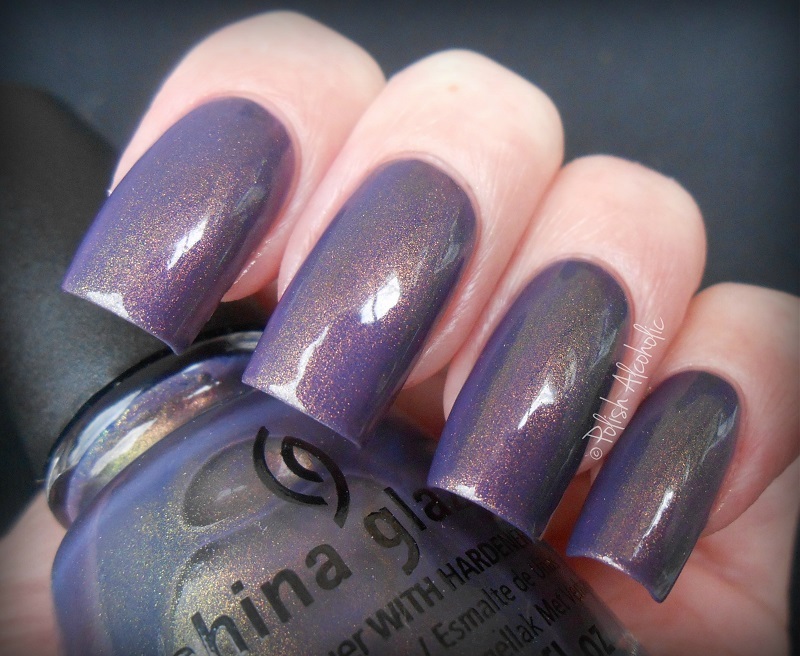 This entry was posted in China Glaze and tagged all aboard, china glaze, choo choo choose you, review, swatches by Polish Alcoholic. Bookmark the permalink. Oo wow ! Your nails looks so gorgous! Great colour! I SO badly want this!!! It is just stunning! I love this shade and it looks great on you!